We provide clients with first-rate, responsive labor & employment law services in a cost-effective manner. Our attorneys are established in the Connecticut labor and employment community, and each bring at least 20 years of experience practicing labor and employment law in Connecticut. We joined forces to practice labor and employment law together because we shared the same goal – we wanted to provide our clients with first-rate, responsive labor and employment law services in a cost-effective manner. We recognize that employers are being required to reduce costs and handle increasingly complicated issues with fewer resources. Our experience and the structure of our Firm enable us to provide top quality legal services at reasonable hourly rates. As a client of Metzger Lazarek & Plumb LLC, you will get a personalized and practical approach to each and every one of your labor and employment matters. You will never wait for a return phone call or email. We take the time to listen and understand your workplace, your personnel and your unique challenges as an employer. This allows us to craft solutions that are specifically tailored to your needs. The longevity of our client relationships, many in the twenty-year range, attests to the fact that we strive to be your partners in business, not just your lawyers. You will directly benefit from the skills and reputation each of our attorneys has established in the labor and employment community in Connecticut. We work effectively and credibly on your behalf with adversaries, government officials and third party decision makers such as judges and arbitrators to achieve the most cost effective solution possible consistent with your operational needs, even when litigation is necessary. We zealously represent your interests, and make sure that you are fully involved in the process every step of the way. As a "boutique" firm exclusively representing employers, we offer you the experience and resources to handle sophisticated and complex labor and employment matters without the high overhead passed on by so many larger firms. Your legal matters will always be handled by an attorney with twenty or more years of experience practicing labor and employment law in Connecticut. Our experience results in legal cost savings for you. In these challenging economic times, we hold the line on expenses so that we are able to provide cost-effective legal services while emphasizing quality legal representation and, most importantly, results. Our attorneys are established in the Connecticut labor and employment community, and each bring at least 20 years of experience practicing labor and employment law in Connecticut. Our team offers you the experience and resources to handle sophisticated and complex labor and employment matters, but without the high overhead costs passed on by so many larger firms. 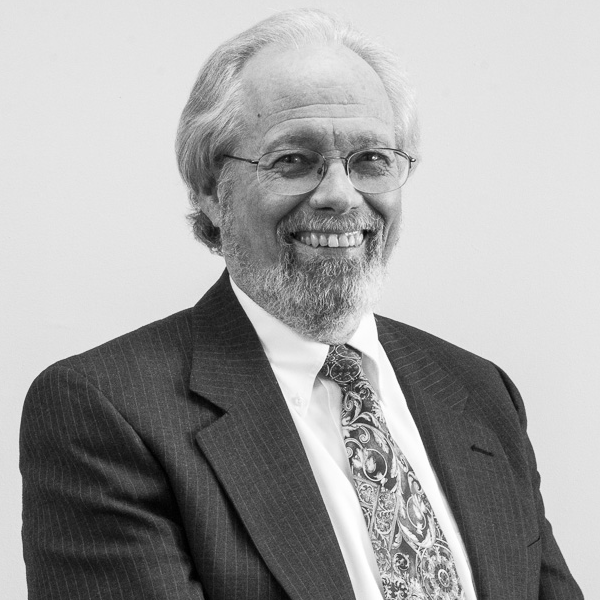 Attorney David L. Metzger has counseled and defended employers in labor and employment matters since 1986. He represents both public and private sector management clients against claims made in federal and state courts and administrative agencies under the full range of common law, statutory and constitutional causes of action. Prior to entering private practice, Mr. Metzger served as Chief of Compliance, Monitoring and Enforcement for the Connecticut Commission on Human Rights and Opportunities (CHRO), after previously holding non-legal positions at the agency. He has served on several agency and legislative committees related to the CHRO, including an appointment by Governor Rell to a committee dedicated to studying the CHRO and diversity in Connecticut. 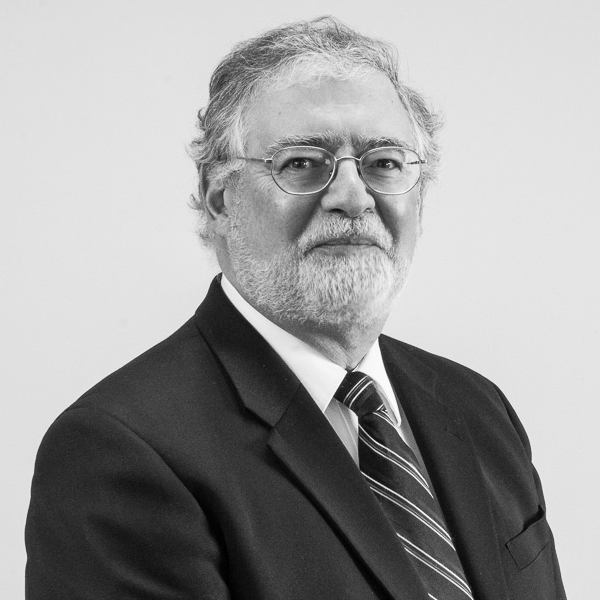 In addition, Mr. Metzger has served on two law revision committees, and on the Connecticut Advisory Committee to the United States Civil Rights Commission. Mr. Metzger is active on the Executive Committee of the Connecticut Bar Association Labor and Employment Section, formerly served as co-chair of the Employment Discrimination Subcommittee, and has also co-chaired the Labor and Employment Committee of the Hartford County Bar Association. He works closely with the Connecticut Business and Industry Association (CBIA), testifies on behalf of employers at the State Capitol on labor and employment legislation, and is a frequent speaker at seminars and trainings on employment law topics. He is a member of the bar of the State of Connecticut, the District of Connecticut, the Second Circuit Court of Appeals, and the United States Supreme Court. 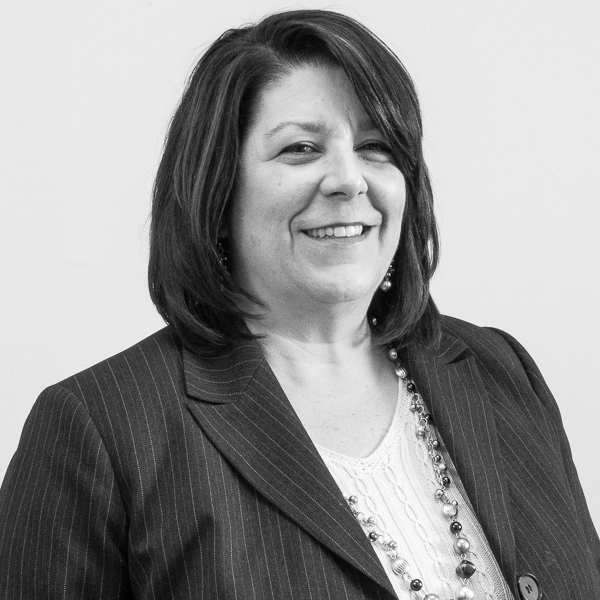 Attorney Lisa S. Lazarek has dedicated the majority of her legal career to representing management in labor and employment law matters since her graduation with honors from the University of Connecticut School of Law in 1994. She represents and counsels public and private sector employers on a wide range of labor and employment issues, but focuses her practice on labor relations, contract negotiation and administration, interest and grievance arbitration, and defense of claims before administrative tribunals such as the American Arbitration Association, the Connecticut State Board of Mediation and Arbitration, the state and federal Labor Relations Boards, and the Connecticut Commission on Human Rights and Opportunities. She regularly counsels employers on compliance with labor and employment laws and regulations, with particular emphasis on resolving conflicting obligations between collective bargaining and anti-discrimination statutes. Earlier in her career, Ms. Lazarek served as the Assistant General Counsel to the Connecticut State Board of Labor Relations for five years, providing her with a unique "insider's" perspective on the State's labor laws and how they are interpreted and applied. Ms. Lazarek actively participates in professional labor and employment organizations, including the Connecticut Bar Association (Labor & Employment Section; Administrative Law Section); the Labor and Employment Relations Association, Connecticut Chapter; Connecticut Public Employer Labor Relations Association; Connecticut Association of Municipal Attorneys (Executive Board Member, 2003-present; President 2006-2008); and Connecticut Labor & Employment Women. She is a regular speaker on such topics as sexual harassment prevention and labor-management relations issues. She is admitted to practice in the State and Federal Courts of Connecticut. His practice includes proceedings before most Connecticut and federal agencies involving labor and employment law issues such as Connecticut Commission on Human Rights and Opportunities, Workers' Compensation Commission, Employment Security Board of Review, Wage and Hour Division of the State and Federal Departments of Labor.